Love it! so glad I came across this idea! Very cute! 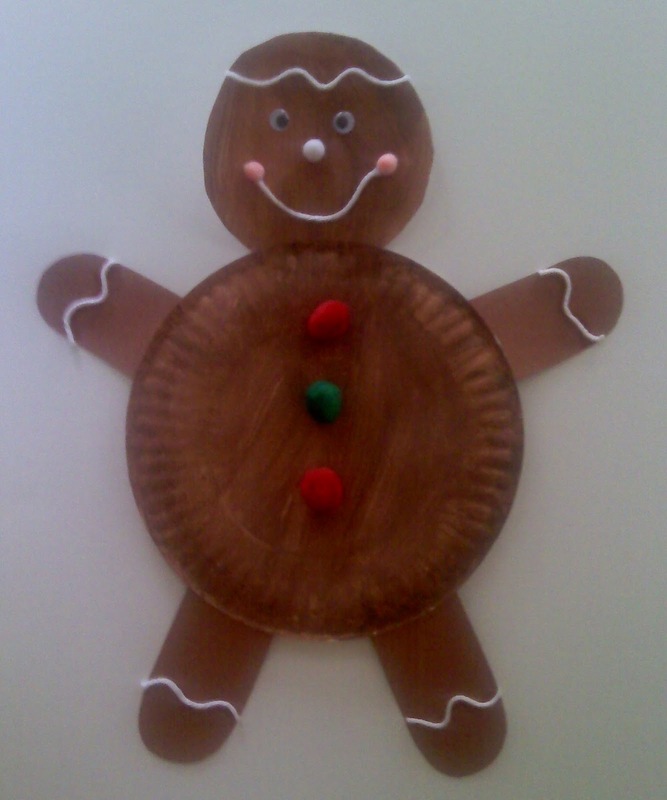 I'll have to do this one with my k-1 art students after reading the "gingerbread man" to add literacy to the project! Thank you! I'll have to do this project with my k-1 art students after reading "the gingerbread man" to add literacy to the piece. Thank you for the inspiration! Thank you! I'll be using project as an art/literacy project!